Recently Updated Pool Home in desirable Markham Woods Neighborhood! 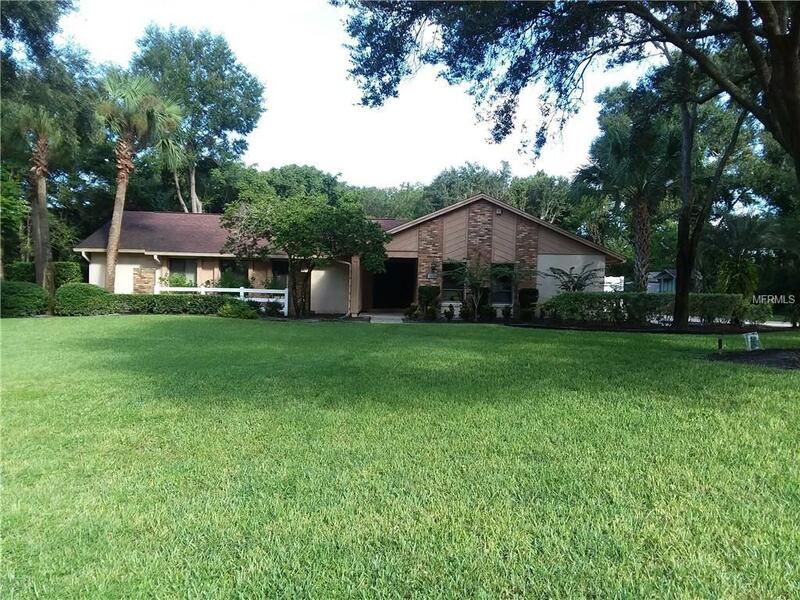 Mandarin Estates has NO HOA Fees and Excellent Seminole County Schools. 5 Bdrm / 3 Bth Spilt Ranch with over 2700 Sq.Ft. Open Floor Plan. Tile Floors in living areas (Carpet in Bdrms), Granite Countertops with S&W cabinetry in Kitchen and all Baths. New Pool Pump, New Septic and Drainfield, New A/C with HEAT and New Insulation with Solar Shield in attic keeps electric bill low for a house of this size. Family Room features Cozy Wood Burning Fireplace with Brick Hearth. Garage is 2 cars+, separate Laundry Room with Interior Access. All Stainless Steel Appliances stay with home, including 2nd S/S Side by Side in Garage. Large Backyard with room for Playsets or 2nd Garage/ RV or Boat House. Plenty of room as is, floorplan is easily expandable for In/Law or Teenager Suite. Remarkable Value in Markham Woods Corridor, this home has everything, with potential for even more.